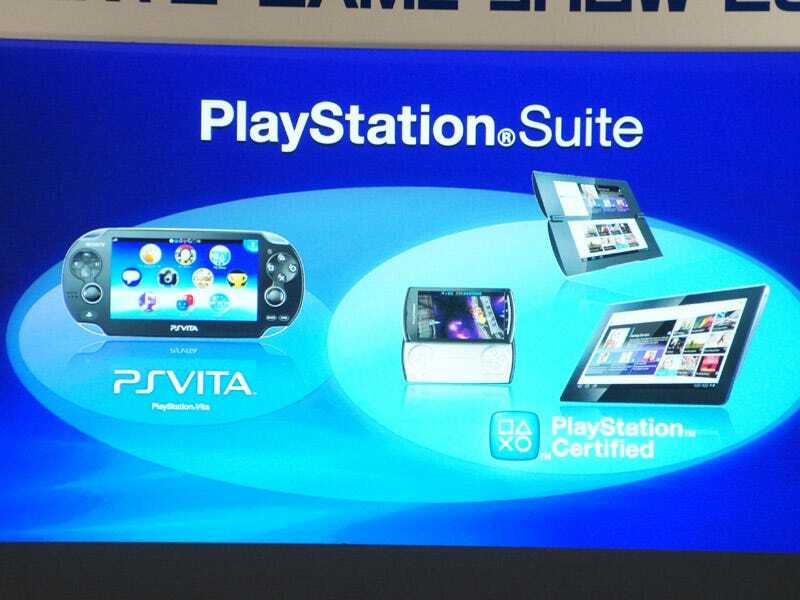 PlayStation Suite is Sony's concept that "certified" PlayStation games will be available on Sony's mobile devices. Today, Sony revealed that it "will offer a more streamlined content development environment for content developers—from large game development companies to small, independent shops." A closed beta launched last fall, and the upcoming open beta will incorporate feedback to improve and enhance the development experience. It will also enable developers to easily release content created in the open and closed beta. Later this year, Sony will release the official version of the PlayStation Suite development kit for US$99 annually.